I like photography and cars, and the two mix very well! So naturally when I buy a car I take my camera along to get a few pics (it is never going to look better than brand new and never driven). 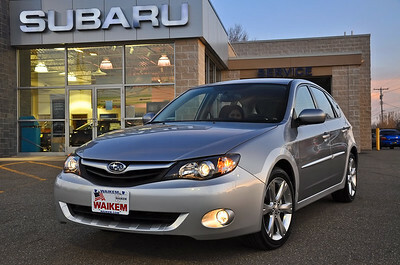 I decided I wanted to buy a 2012 Subaru so my search started in November. My wife is from South Africa where there is no snow and Ohio weather was quite a shock to her. The first time she slid in the snow I got the panic call! Once she drove a Subaru she actually started to get out of the house more during the winter. With AWD she found freedom from the snow covered streets. 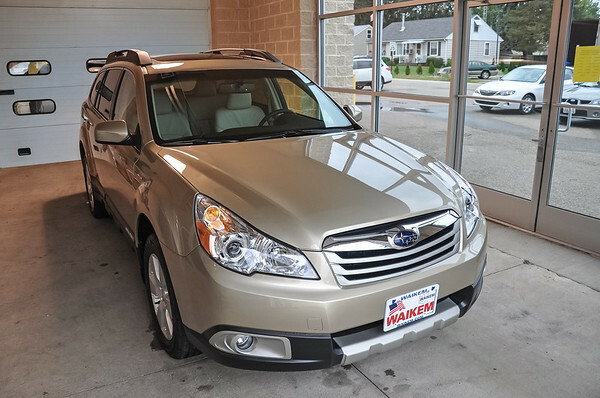 I debated back and forth about buying another Outback or perhaps trying out a Forester, which I was planning on buying when I bought the Outback. The big benefit with the Forester is that my wife would be more likely to drive it, she has an Impreza Outback Sport which is the perfect car for her. The Outback is just too big for her liking. The local Subaru dealer is Waikem Subaru located in Massillon, Ohio. Low pressure environment and when I walk in the door I am greeted by everyone. However, the biggest plus is that they put up with my picture taking. 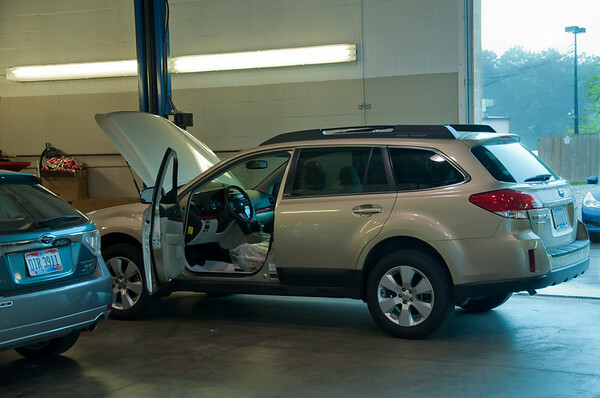 I have taken a lot of pictures at Waikem Subaru and never get hassled by anyone. The guys in the service department put up with me too.I decided on a 2012 Forester and when it came in, my sales consultant Rick Spieth even offered to take a picture of the car on the truck before it was unloaded. When I picked up the Forester it was a very busy end-of-year day and sales consultant Rick Ballas jumped in to help out. So in my photo collection are a couple of hundred photos of cars taken at the dealership, along with several pictures of the employees. I take a lot of pictures of my cars, and I have found that very helpful. 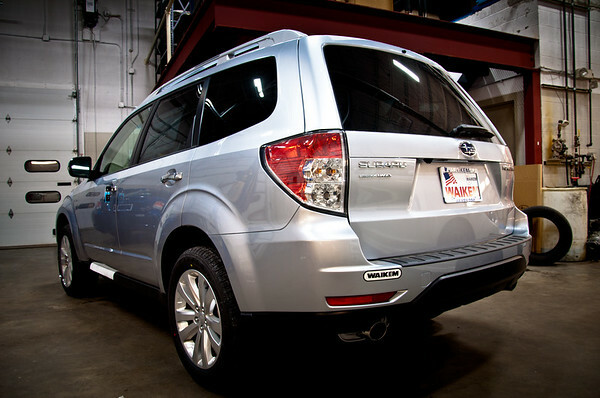 In the winter of 2010 I discovered that my rear washer fluid sprayer was damaged on our 2007 Subaru Impreza Wagon. I thought the damage had been done at the airport or perhaps during a recent visit to the shop for an oil change. By looking at my pictures I was able to see the damage was actually there months before I had noticed it. I figured the damage probably came from a car wash with the hanging material that drags along top of the car. With digital, all it cost me is the disk space it resides on. You never know what picture you have that will turnout to be of value to you. Feel free to leave a comment below about your car buying experiences. When did you buy your first car? When did you buy your first brand spanking new car? And remember, get out there and take a few pictures. It couldn't hurt!